Casemore Kirkeby invites you to the San Francisco opening of its inaugural exhibition, Todd Hido: Selections from a Survey. This solo exhibition will be held at our interim project space at 3328 22nd Street in San Francisco's Mission District. Casemore Kirkeby is a new gallery project and partnership between Julie Casemore and Stefan Kirkeby, devoted to contemporary photographic practices. This installation, drawn from Oakland-based Hido's ever-expanding archive, invites viewers to dwell on the images and ideas that have followed him throughout his career, continually finding new manifestations in his work. This selection focuses on Hido's primary model Khrystyna - a tacit partner in his cinematic narratives, and a shape shifter in the nightscapes, interiors, and psychological landscapes that she haunts. The result is a deeply personal collection of imagery, often drawn from Hido's own biography and his childhood home of Kent, Ohio - the place that has guided his sustained inquiry into the darker aspects of American suburban life, investigated through the lens of his own imperfect memory. The selection includes several new, never before published works by Hido, along with classic pieces that become elements in the carefully composed sequences of this exhibition. 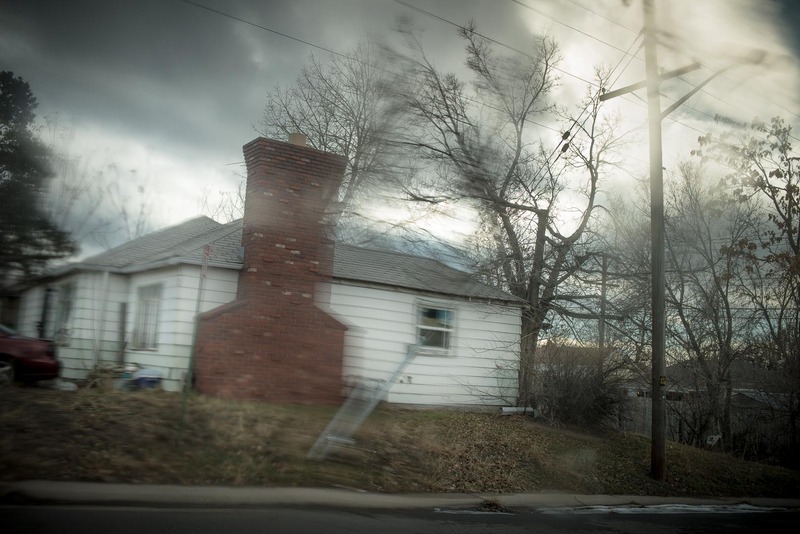 Todd Hido: Selections from a Survey premiered at the 3rd edition of Paris Photo Los Angeles in May of 2015. Click here for press related to that exhibition. 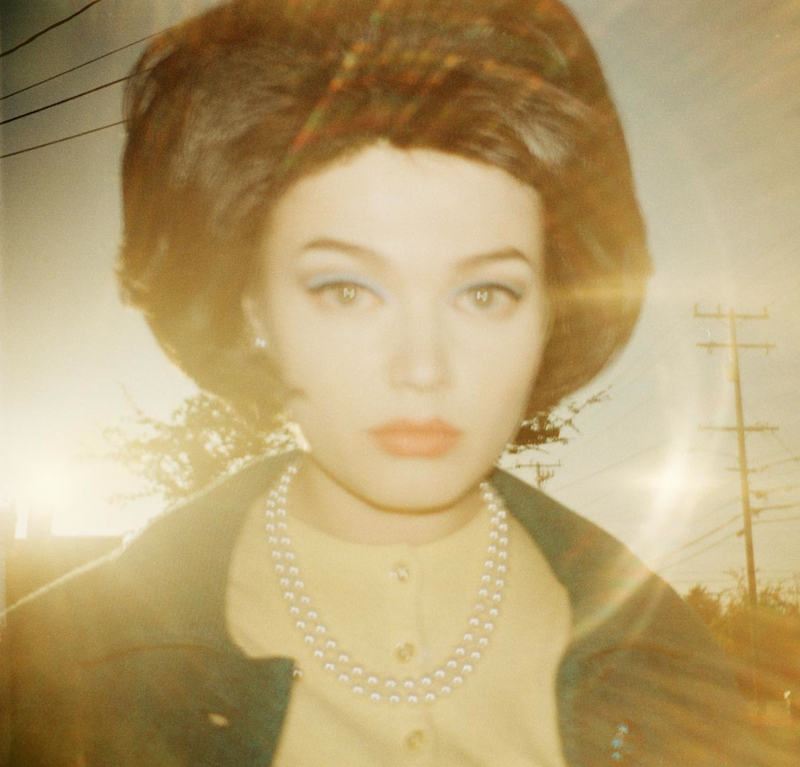 Todd Hido is a San Francisco Bay Area-based artist whose work has been featured in Artforum, The New York Times Magazine, Eyemazing, Wired, Elephant, FOAM, and Vanity Fair. His photographs are in the permanent collections of the Getty, the Whitney Museum of Art, the Guggenheim Museum, New York, San Francisco Museum of Modern Art, and the Los Angeles County Museum of Art, as well as in many other public and private collections. He has over a dozen published books; his most recent monograph titled Excerpts from Silver Meadows was released in 2013, along with an innovative b-sides box set designed to function as a companion piece to his award-winning monograph in 2014. Saturdays, noon - 5pm, and by appointment. Please contact info@casemorekirkeby.com for appointments and inquiries. Visit www.casemorekirkeby.com for additional information and images. Top image: Todd Hido, Untitled #10474-c, 2011. Archival inkjet print, 30 x 30 inches. Bottom image: Todd Hido, Untitled #11389-2986, 2015. Archival inkjet print, 20 x 30 inches.